Access to quality health care and nutritious, fresh and affordable food is vital to improving the health and life outcomes of low income children and adults. Families that are able to shop locally at fresh food markets make more nutritious food choices and maintain better health. Likewise, access to high-quality and affordable health care reduces health disparities, generates cost savings for the health care system and boosts local economies. These opportunities help people stay more engaged and productive at work and in school and helps counter diet-related health problems. LIIF’s health program provides financing to develop and expand fresh food outlets and community health centers in underserved communities. Through its program, LIIF increases access to wholesome food choices, promotes healthier lives and creates more job opportunities for local residents. Millions of people in low income communities lack access to stores selling nutritious, healthy food. LIIF provides financing to build or expand healthy food outlets to underserved communities. Health centers serve more than 22 million people nationally, many who are among the nation’s most vulnerable. LIIF offers flexible capital for health clinic facilities that serve low income people and communities. LIIF supports healthy food market operators in underserved cities and neighborhoods to increase access to healthy food choices while also increasing economic opportunities. 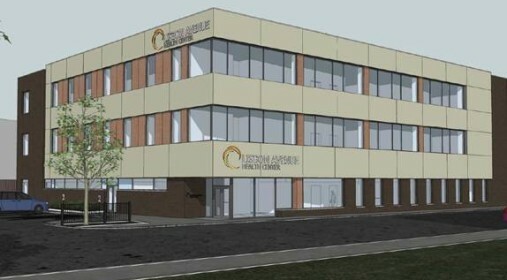 Community health centers are often the primary source of health care in medically underserved communities and are designed to provide much-needed basic and preventative health services to low income, vulnerable and uninsured populations. LIIF supports local, state and federal policies, such as the national Healthy Foods Financing Initiative, that support food access for low income communities. We are so excited to be able to open a store in our own borough. Thanks to the FRESH Program and to the New York Healthy Food and Healthy Communities Fund, who made it possible. 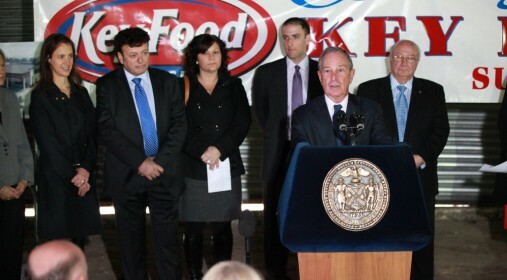 The owners of Key Food Market are using an HFHC Fund loan to open a new supermarket in Staten Island, which will create 33 new jobs in three years. New Markets Tax Credits enabled Progressive Community Health Centers to grow from serving 8,000 to 20,000 patients annually in Milwaukee. 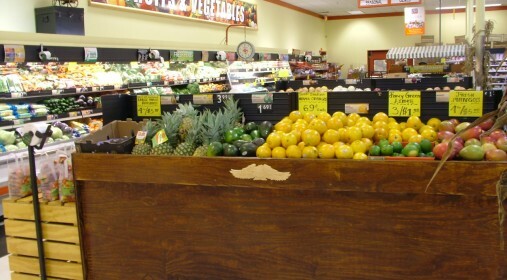 Nojaim Brothers Supermarket used HFHC funds to support a store expansion and launch an innovative health partnership with an adjacent health care facility. 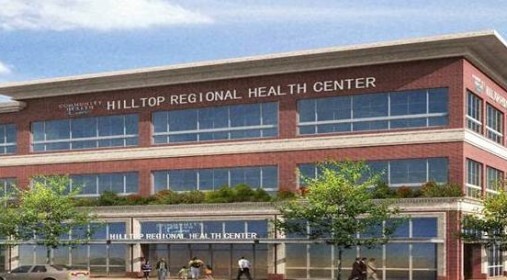 The Hilltop Regional Health Center brings at state-of-the-art medical facility to Tacoma, WA and is part of a regional economic revitalization effort. 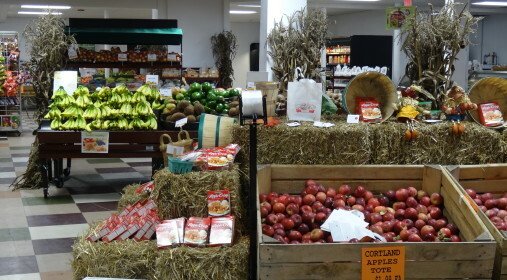 The New York HFHC Fund enabled MyTown Marketplace's owners to reopen a grocery store in their upstate community, where residents previously traveled 11 miles to the nearest supermarket.